Add a little extra bling to your wedding day with this fun diamond ring ice cube tray. 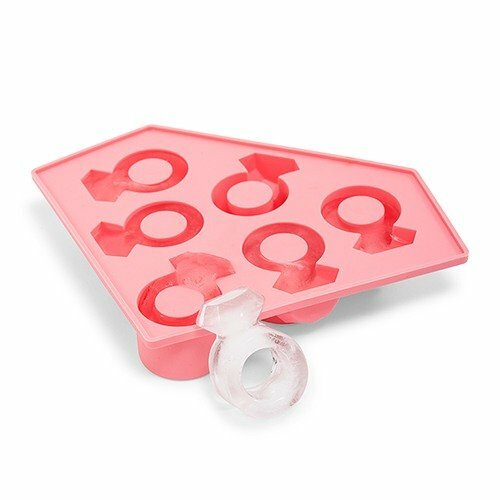 With six diamond ring shapes in each tray, this item is not only great for making ice cubes, but jello shooters, chocolates, and more! Also great for bachelorette parties, engagement parties, and bridal showers.